Hello everyone! 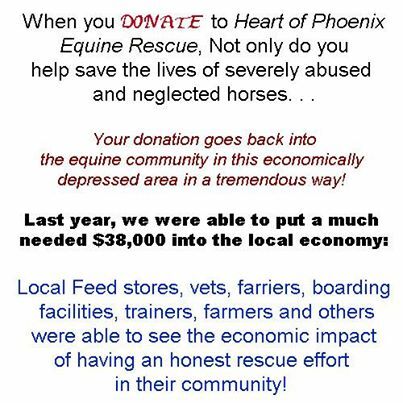 We have some great videos of some of the rescue horses, highly recommend checking them out! Buckshot’s first evaluation – He was a good boy! Right now our harding working volunteer has more votes than most – He has a great chance of getting to the next level for the Grant if enough people continue to vote – please vote daily! 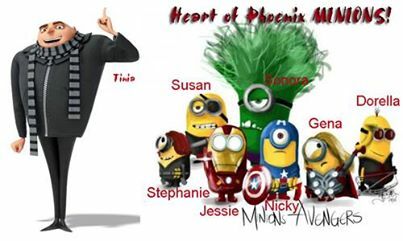 Have you signed up for YOUR Heart of Phoenix Newsletter yet?! Thank you so much for your continued support of the rescue! Remember to check back every day for new updates!